Humidity and tempreature in the same graph? 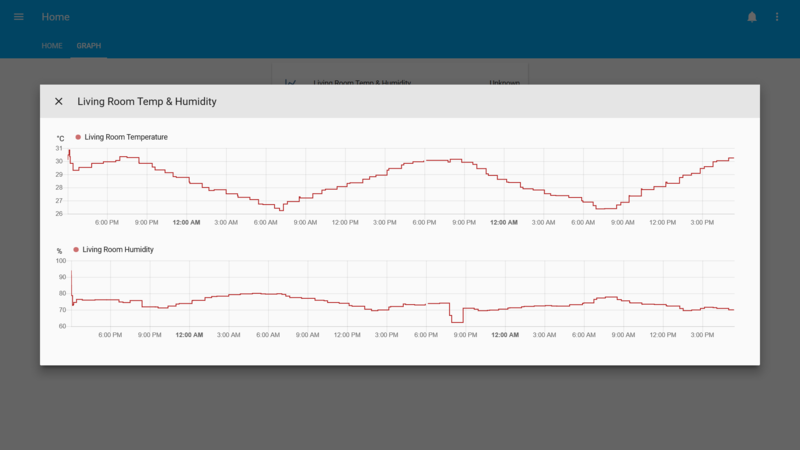 Is it possible to put Humidity and tempreature in the same graph? 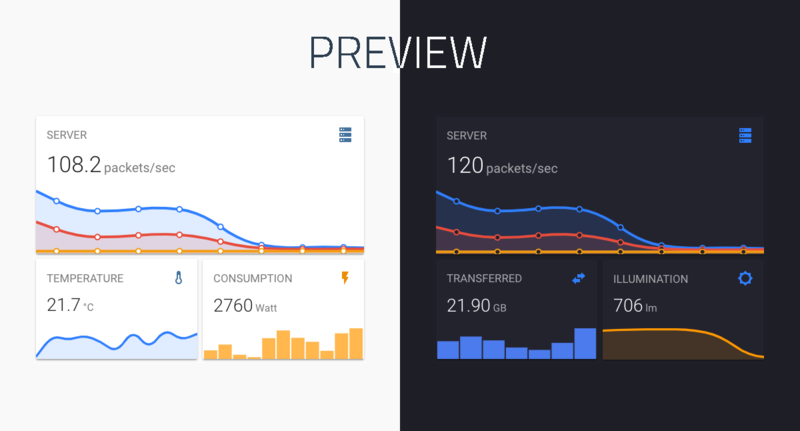 Lovelace: mini-graph-card A minimalistic and customizable graph card for Home Assistant Lovelace UI. The card works with entities from within the sensor domain and displays the sensors current state as well as a line graph representation of the history. [Preview] Instructions Please visit the GitHub repository for installation and usage instructions. Let me know if you have any questions, issues or suggestions!